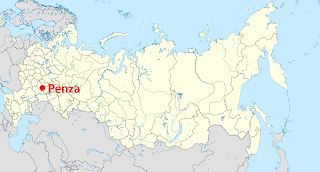 The Russian city of Penza is more and more discussible now on different areas: social networks, professional communities, offices of regional authorities. Issues of Penza’s branding and territorial marketing are under discussion. 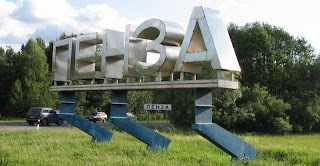 The new conception “Penza is a territory of discoveries” is about to became a regional brand and this idea already has both followers and opponents. Development and application of the brand program will be supported by some millions rubles and powerful administrative resources, perhaps it will be the best territorial branding campaign in Russia. According to researches Penza region has low publicity and fame level, its image is diffused and unspecified. 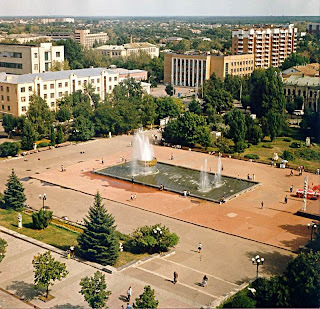 In experts’ opinion Penza doesn’t stand out for other regions and needs modern conception of its promotion. “Penza is a territory of discoveries” was declared as main conception and brand of this region. Certainly Penza has some advantages such as numerous cultural and social objects, high environment protection, favorable geographical situation and good public security. This region is also famous for significant educational and tourist potential, unique complex of social programs and… mitral valves production. On the assumption of these factors the conception “Penza is a territory of discoveries” has five certain programs to realize. The first one is “Penza is a territory of innovations and high technologies” or “Penza technocity, this dubious part reminds of that in Russia mitral valves are produced only here. Conception’s authors are sure that this idea will attract investors who interested to develop hi-tech. But Russia has already a lot of science cities, heart as a symbol is unpopular and on the whole Penza has appreciable less science factories as in Soviet Union times. The second part of the conception is “Penza is the Russian sport capital”. It’s well known that Penza is a native city for some Olympic champions, Penza sportsmen play at very high level in different national and international competitions. But experts doubt whether such project will attract investors and… Penza sportsmen may get tired some day. 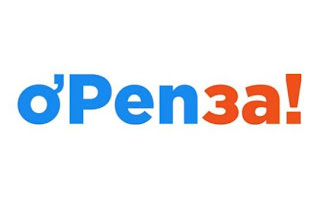 “Penza is educational capital of Russia” says the third part of brand conception. 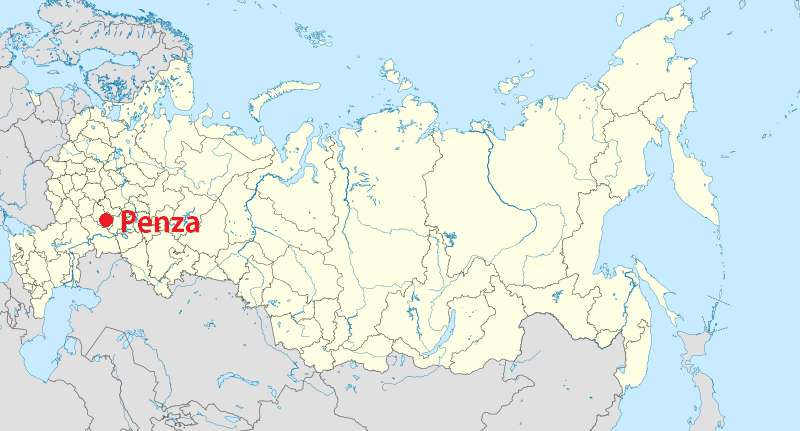 This region has some colleges and universities unique for Russia, hence there is high trained potential. But last year five Penza universities got to the list of inefficient ones. Will investors become interested to deal with this field? This is the question. Penza authorities try to improve environmental problems, thesis “safe city” is a the base of the conception “Penza – Russian ecopolis”. Mere words. Local residents have some doubts about this fact: chemical weapons recycling factory works there. It’s not excluded that some green organization will protest. The fifth part of conception is “Penza is open territory (or territory for developments)”. Authors consider this formulating is the most capacious and expresses idea exactly. Creative and modern character conforms to world tendencies. It’s not difficult to select infinitely epithets about open authorities, free business development, low corruption, universal values and so on… Even a new logo was created – o’PENза (Open Penza – Открытая Пенза). But this conception is already discovered, Penza has many competitors on this field, for example COPENhagen, Roma – città apperta, Cherepovetz – territory of development. Will investors bite on these common words? Russian professional community is indignant with conception “Penza is a territory of discoveries”. City branding and territorial marketing experts have a lot of doubts about this program first of all whether usual people were interviewed. Obviously that conception was created without work with inhabitants, has very crude basis and doesn’t present something unique and having perspectives. And which is more the author of this conception is some agency “Region Media” which doesn’t have an experience of territorial marketing and branding and probably will receive ponderable profit for these research and “brand” development. Thank you for sharing. Brand development requires knowledge and experience in a wide range of disciplines.